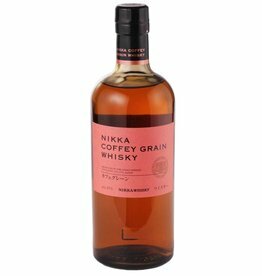 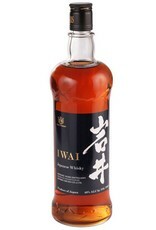 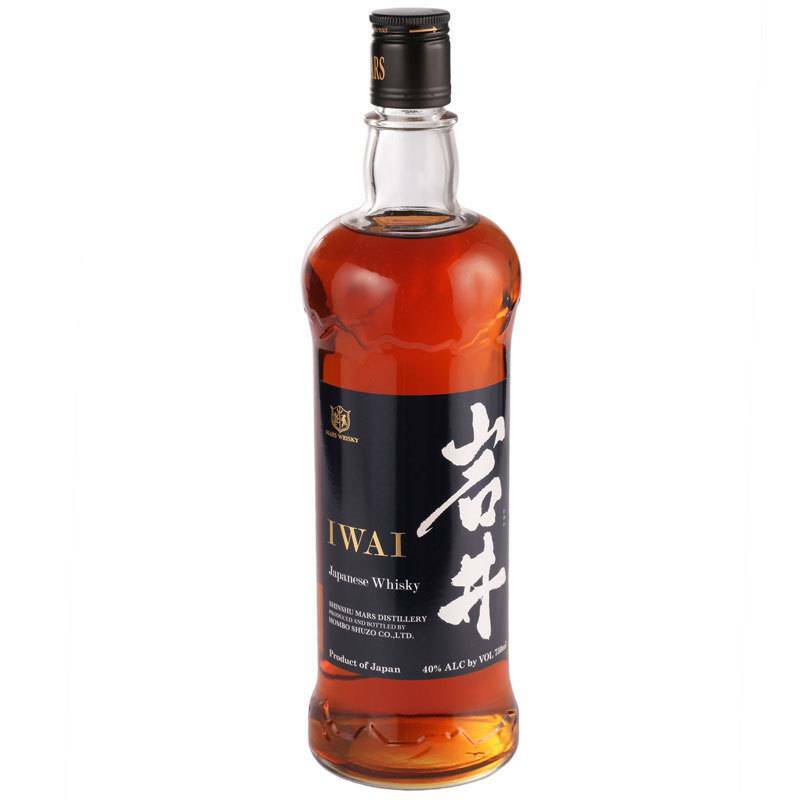 Produced by the Mars Shinshu Distillery in Japan, this whisky is made from a base of 70% corn and 30% grain. 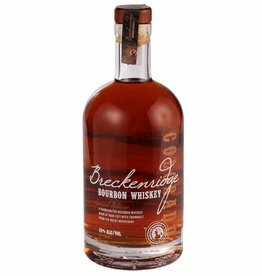 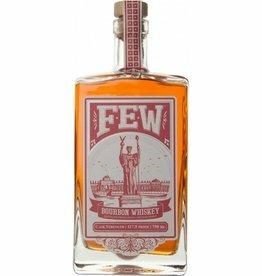 Rich, round flavors of vanilla oak, honeyed graham cracker, sweet corn, and warm baking spices. 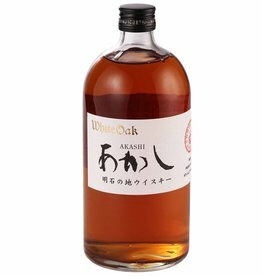 This is great intro to Japanese whisky, and an easy fit for a bourbon drinker.